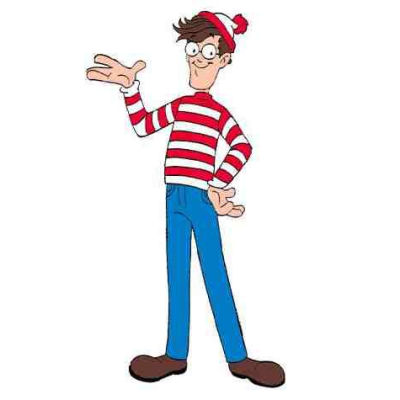 If I only had some glasses, I’d look a lot like Waldo. So where have I been lately? Buried. Sorry for the lack of updates, but I’m neck-deep in writing at the moment. The novel is coming along nicely, just past the 60k mark, and should be wrapped up in another 15k words. Then after a short break the edits begin. I’m trying to have it all tidied up for a conference in May. In the middle of all the writing going on this month I’ve had some visitors, and to top it all off my family is heading out to Japan next week–for a five month trip. Language boot camp for the kids. Time for them to understand what that Japanese half of them is all about. It’ll just be me holding down the fort in the rainy Pacific Northwest. Next time I’ll post about endings, both because I’ll have finished this draft, and because I’ve had some interesting conflicts going on about how to end this thing. So many ways to go, and each one has a substantial impact on the tone of the novel. I’m going with my gut. Time will tell if I’m right. See you guys on the other side of “THE END”! And lol yes, you WOULD look like Waldo! It’s either Waldo or Gilligan. Depends on the type of hat I wear.